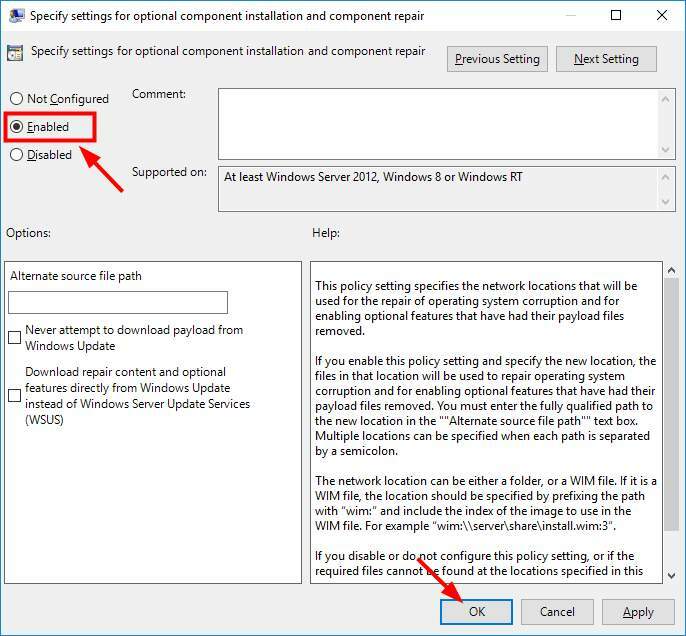 4) Double click Specify settings for optional component installation and component repair. 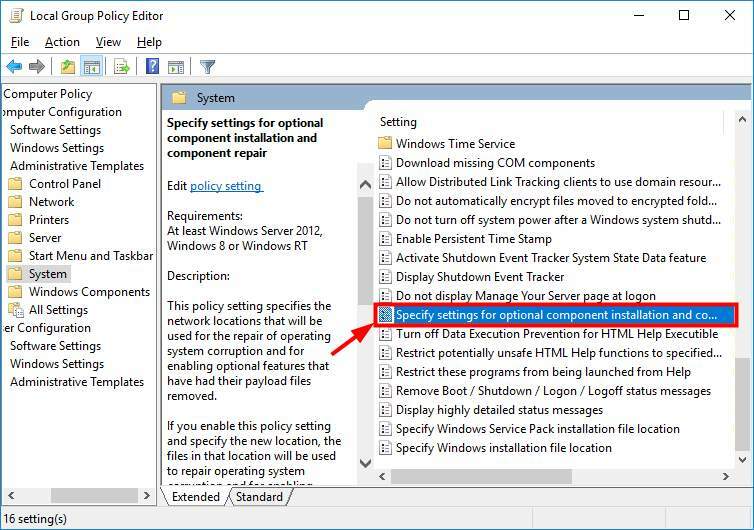 6) Try installing .NET Framework 3.5. 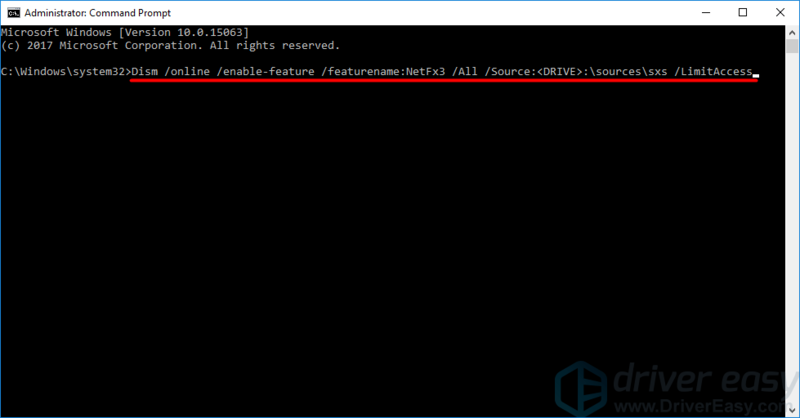 If this method works for you, you won’t see the error again. Otherwise, you should try the method below. 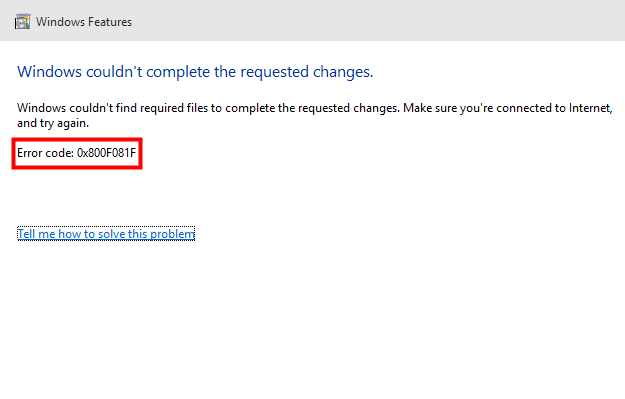 It is also possible that the error occurs because the .NET Framework 3.5 feature has not been enabled in your system. 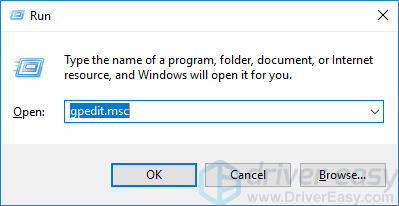 You can use a DISM command to enable it. 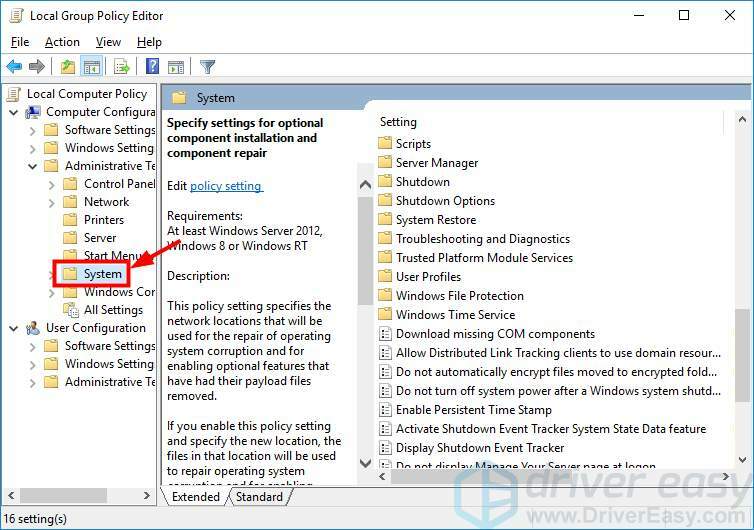 NOTE: You need to have installation media or an ISO image for your Windows version to perform this method. 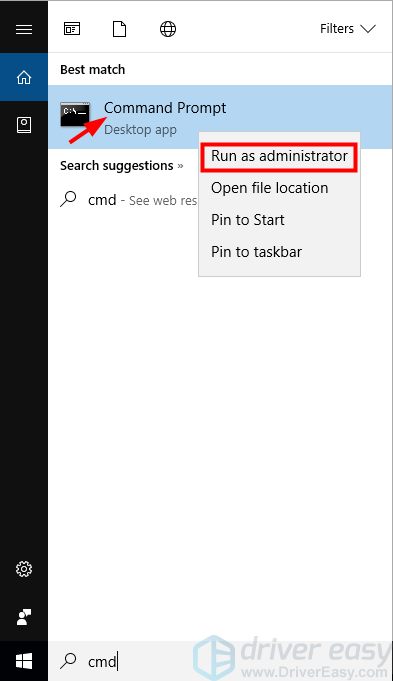 3) Right-click “Command Prompt” and select “Run as administrator“.